The day I read the announcement of the 2013 Mutual Theme, I was excited to get designing! And although I am not ready to reveal my 2013 logos, I did whip together some 8×10-inch posters for you. 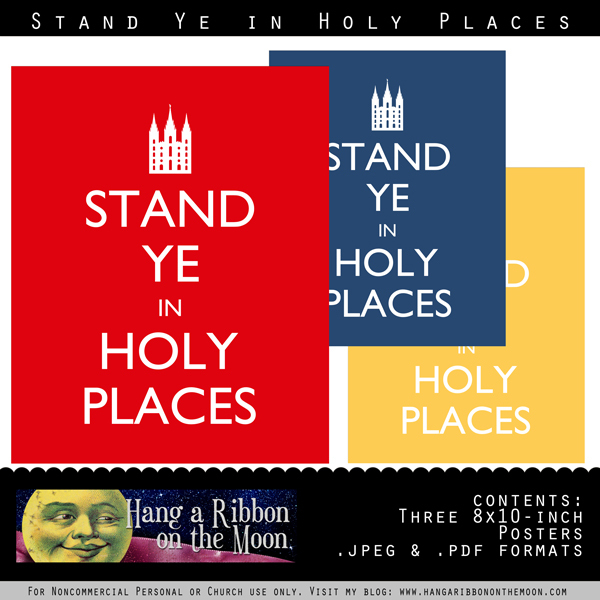 Inspired by the Keep Calm and Carry On posters from World War II England, my Stand Ye in Holy Places posters in bright red, blue and yellow work perfectly for binder covers, handouts, visual aids and more. Each poster is saved as a high-quality jpeg file ready for you to upload to your favorite photo printer and have printed as a glossy 8×10 photo. 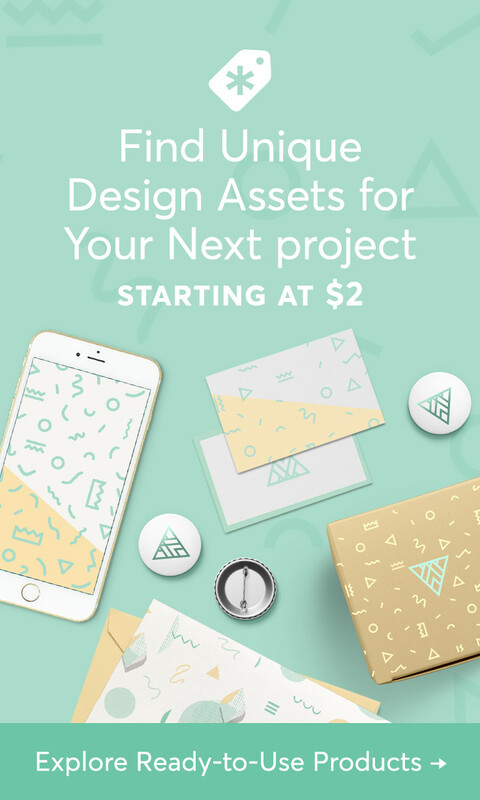 I’ve also included a pdf file with all three posters so you can print them at home as well. I am busy working on my official 2013 Mutual Theme logos and printables including a calendar, candy bar wrappers and more. Don’t miss a post or download by subscribing by email to this blog in the right-hand column and/or liking Hang a Ribbon on the Moon on Facebook. 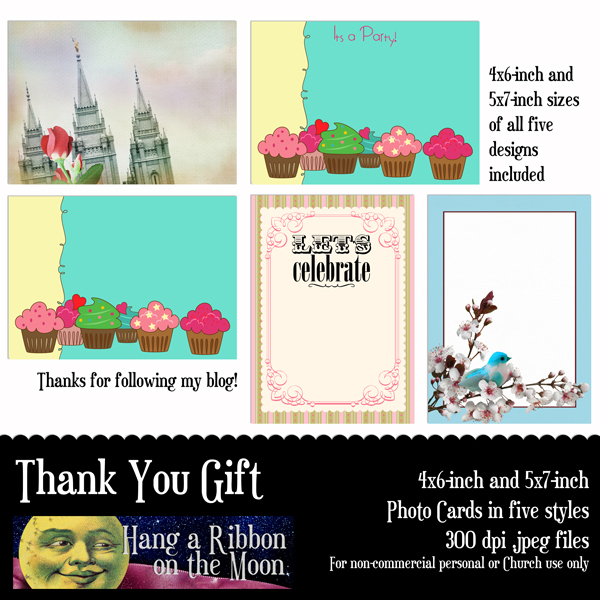 As a thank you for following this blog by email, I’ll send you a free gift: five 4×6 and 5×7-inch photo cards! Facebook followers can access this download by clicking the Welcome tab on my Facebook page. 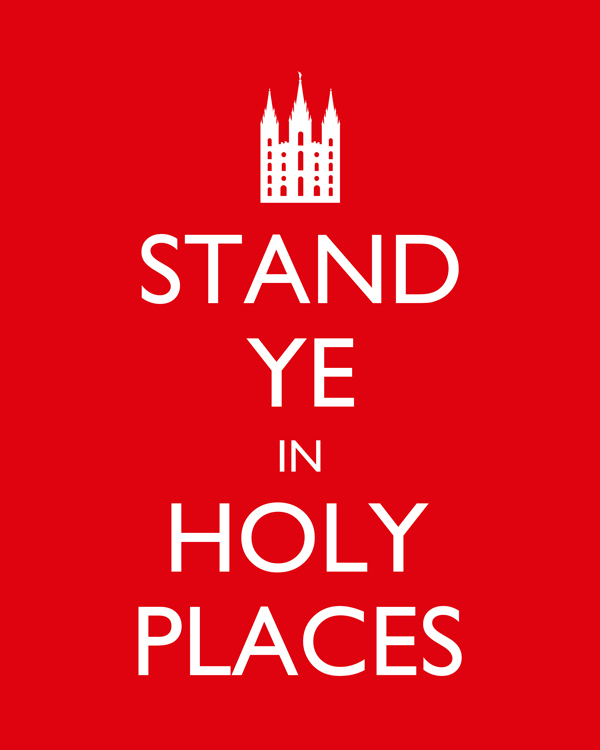 Download the 2013 Stand Ye in Holy Places 8×10-inch posters here. Remember: DO NOT share my files in any way. All files are for noncommercial personal or Church use only. Thank you so much for visiting my blog! 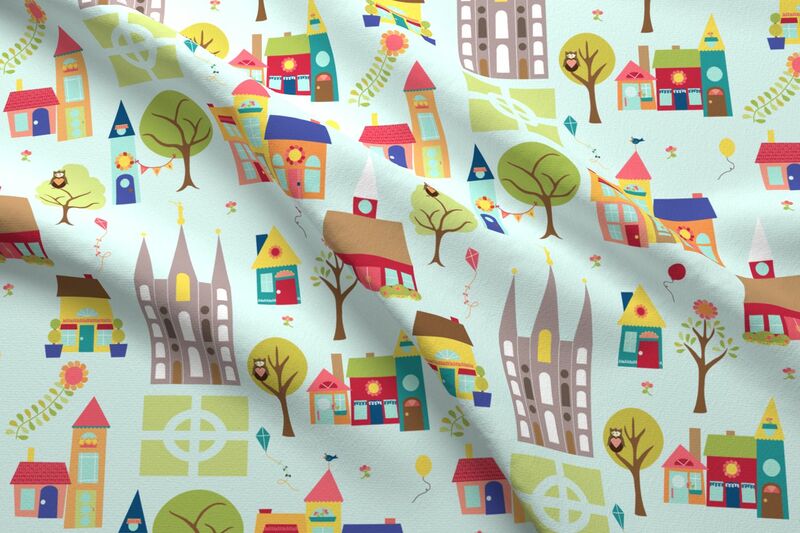 I love sharing my ideas and projects with you! Previous The 2013 Mutual Theme is Announced! Hello!! I LOVE this! By chance do you have it in a white print on a png or invisible background so that it can be printed on colored cardstock instead of using a lot of ink? Thanks so much!